Ever wondered how those beautiful ridges that we plant our potatoes into are made? 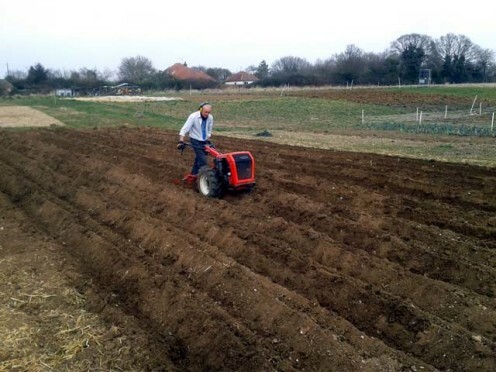 Here is John in action with our Goldoni Jolly two-wheeled tractor! 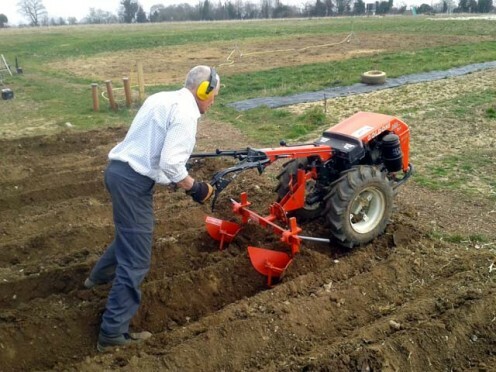 This entry was posted in cultivation, general news and tagged potatoes, ridges, spring, tractor. Bookmark the permalink.